When trying to avoid heeding the opinions of others, you must have one of your own. You should know your options inside and out, with clear facts and information about them. 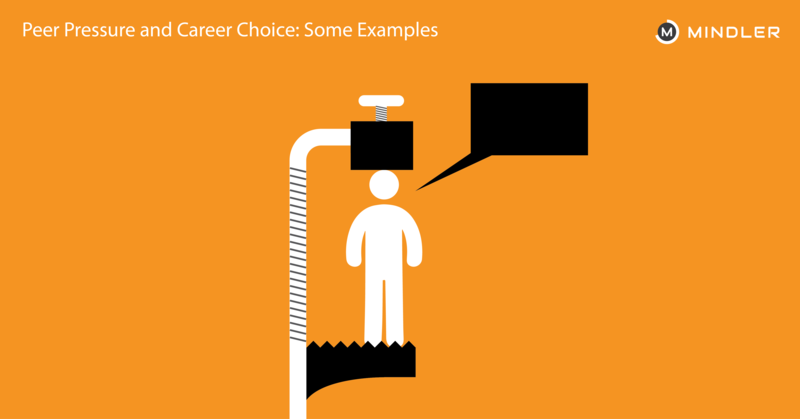 Try to learn as much as you can about the career options available after each stream combination, what every career entails, what are the opportunities available for each career, and so on. 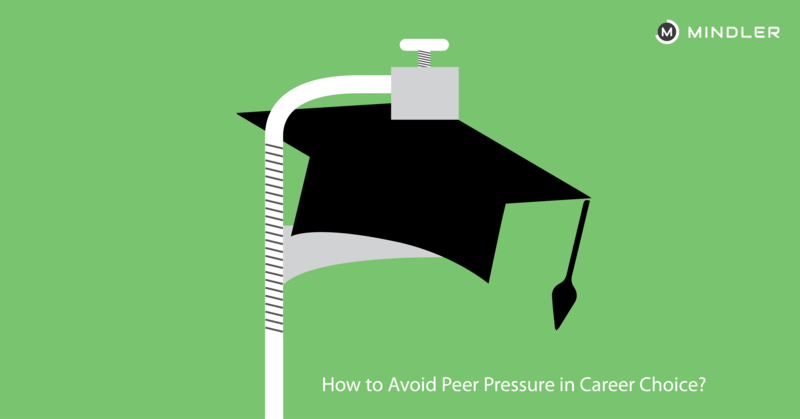 The Internet and online career resources are your best friends in this. So, when someone comes up to you and says, “I think XYZ is the career with the most scope”, you would already have 100 counter arguments ready in your mind. These would help you shield yourself against others’ opinions. Try such an assessment to gain an understanding of your work-style and other traits. Get started here. Seek the help of Mindler Experts to get detailed guidance on your career. Schedule a 15-min call here. 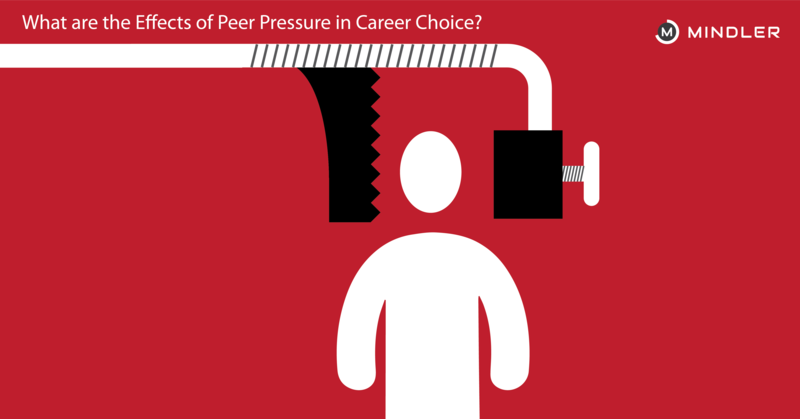 Have you faced any such peer influence while choosing your career? Share your stories with us in the comments!